from where I am rooted. Such a sad, lovely poem. 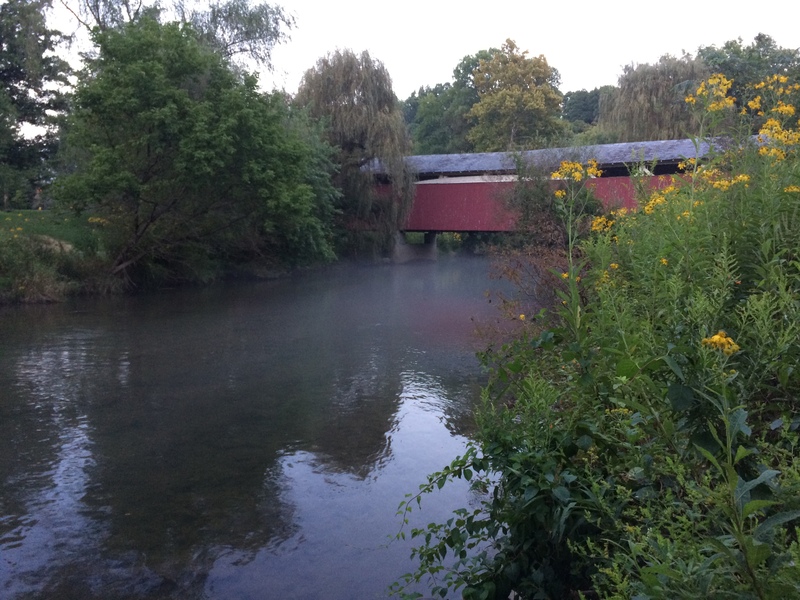 And beautiful covered bridge of PA.